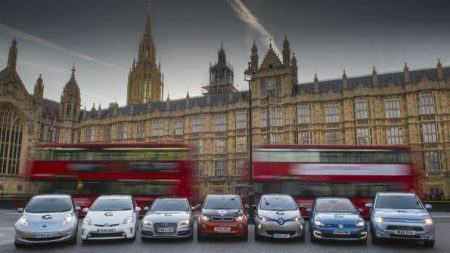 Plug-in hybrid cars will no longer be eligible for the Government’s Plug-In Car Grant from November 9 2018, while grants for fully electric cars will be reduced from £4,500 to £3,500 at the same time. The news comes as the Department for Transport (DfT) and the Office for Low Emission Vehicles (OLEV) confirmed Category 2 and 3 grants will end in November. 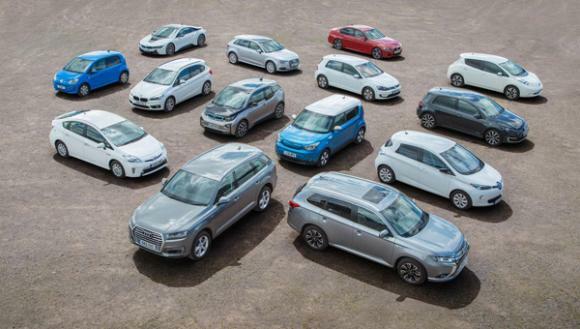 That means PHEVs such as the Audi A3 e-tron and Mitsubishi Outlander PHEV, which were hitherto eligible for the grant, will no longer be so from 9 November. In fact, none of the PHEVs currently on sale in the UK is capable of meeting the criteria necessary to qualify for the grant, making it effectively for fully electric cars only. Category 2 cars emit 50g/km of CO2 or less and can officially travel for 10 to 69 miles on battery power alone; Category 3 cars emit between 50 and 75g/km of CO2 and can travel up to 20 miles on battery power alone. Such cars previously received a grant of £2,500, but this will cease next month. Category 1 grants will still exist from November 9, but the amount contributed towards their cost by the Government will reduce from £4,500 to £3,500. Cars must be able to travel for 70 miles on battery power alone and emit under 50g/km in order to qualify as a Category 1 car, something no current PHEV can manage.